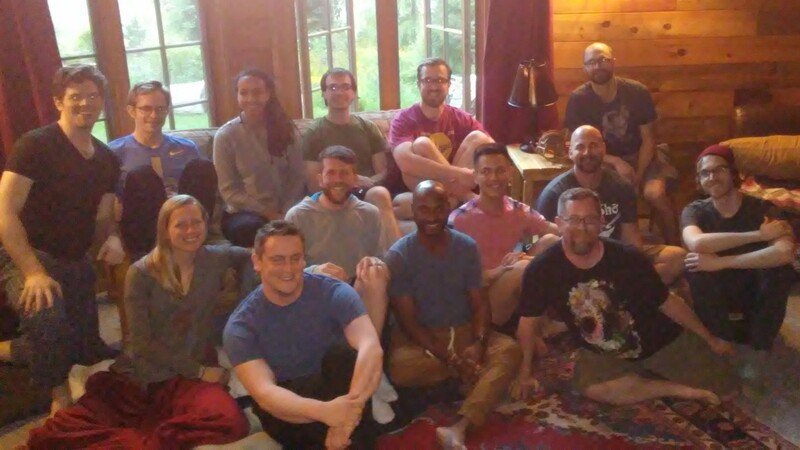 We are a group of meditators in Seattle of various skill levels who meet regularly to discuss deep practice and the paths to awakening. We study with a variety of teachers and traditions. Our activities are completely peer-led and open to anyone who wishes to share their practice and hear from others. For dates, times and locations of our meetings, visit our events calendar. We generally meet on Friday’s from 5pm to 10pm, in coffee shops or similar venues. The first half takes place in either Capitol Hill or South Lake Union. The second half will be either in the Roosevelt or Greenwood neighborhoods. For clarification on the logistics of any meeting, please email seattlespuds@gmail.com. Also, feel free to email us with any questions or comments. We would love to hear from anyone who either has a current meditation practice to share, or is interested in learning about how to start one! Meditation comes down to openness of possibilities. Investigating what seems to be constrained in our present experience. Understanding how subtle perceptual processes tick, in real time. Allowing a sense of deeper connection and relationship with life. Using skepticism and discrimination but also acceptance and joy. We are open to the possibility of what can arise from skillful and diligent practice, while leading an otherwise conventional life. Out of this openness of possibility unfolds a sense of empowerment and ownership of one’s meditative path. It includes the option for non monastics to pursue classical awakening (as defined by ancient contemplative texts) in this lifetime. Pragmatic Dharma is a modern approach to the path of awakening. It draws from the teachings and practices of various contemplative traditions, but also from the contemporary discoveries of science, technology and more. Pragmatic Dharma is about being open to what works. Friends helping friends awaken in this lifetime!